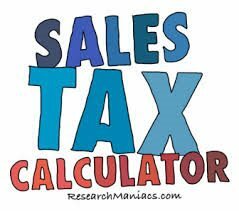 What Revenue is Subject to Sales Tax? Posted November 15th, 2014 by bbsadmin & filed under General Business. It is important to understand what revenue is subject to sales tax. Sales tax must be paid on retailers who make any type of taxable retail sales. This includes tangible personal property, such as clothes, office equipment and computers and other things that you can see, touch and move. Things look food are not subject to sales tax. SalesTaxRevenue that comes from leased tangible personal property may also be subject to sales tax under certain circumstances. Some kinds of digital goods are subject to tax and coins or stamps that are sold and leased are also subject to sales tax. If you have a business, you need to know what revenue is subject to sales tax so you can ensure that you fulfill your obligations to the internal revenue service. 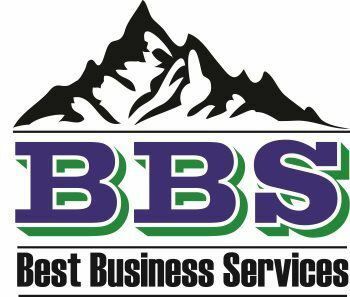 Better Business Services can help you to understand exactly what revenue that your company makes is subject to tax so you can rest assured that you are in compliance.